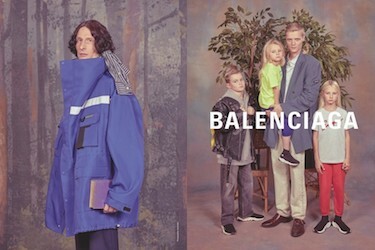 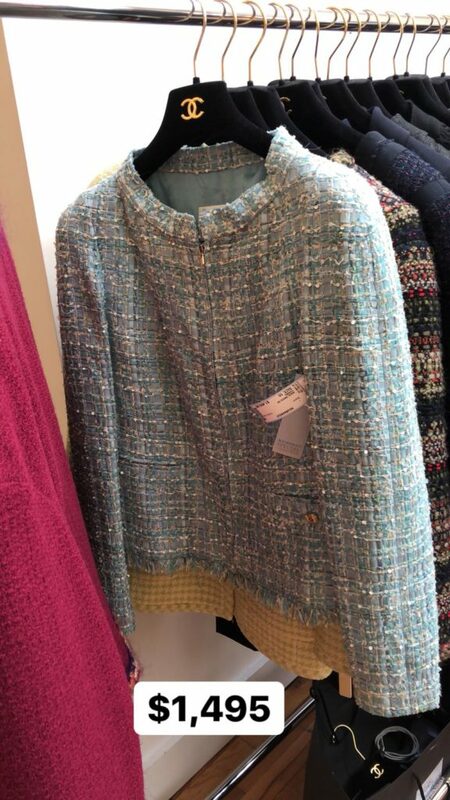 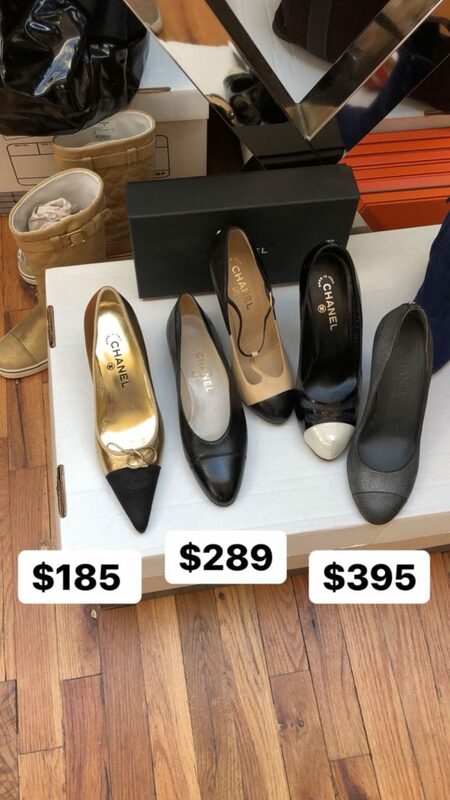 The high-end brand sample sales are harder to come by than contemporary ones. 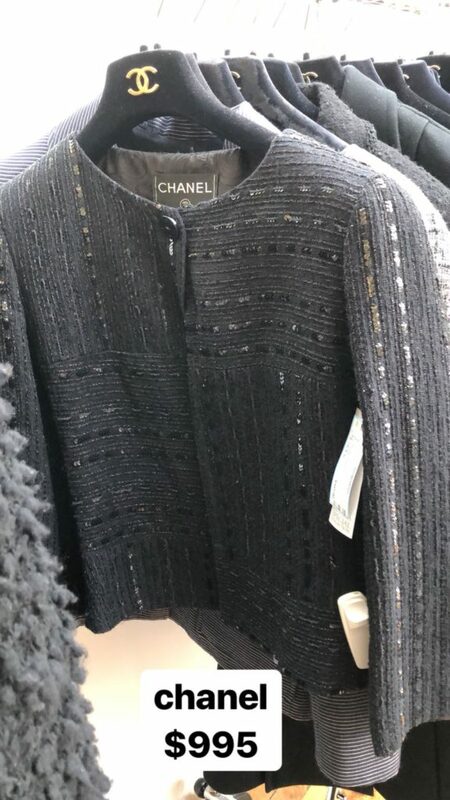 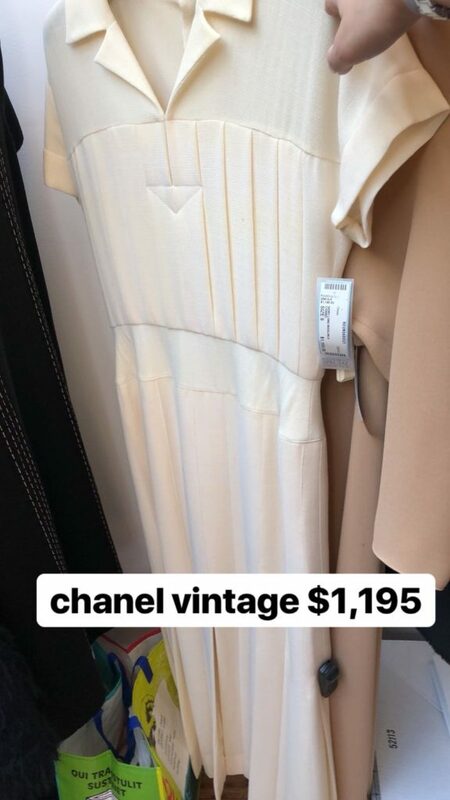 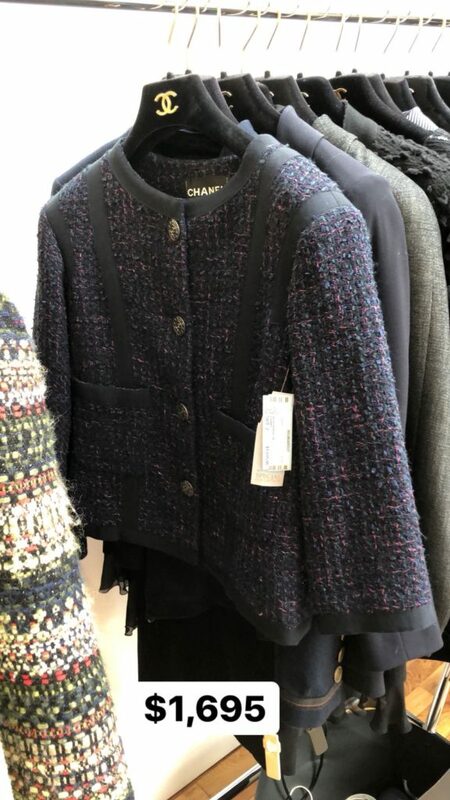 Therefore, the vintage Chanel & Hermes sale hosted by Shelly & Renee is probably the closest you could get to an actual Chanel sample sale. 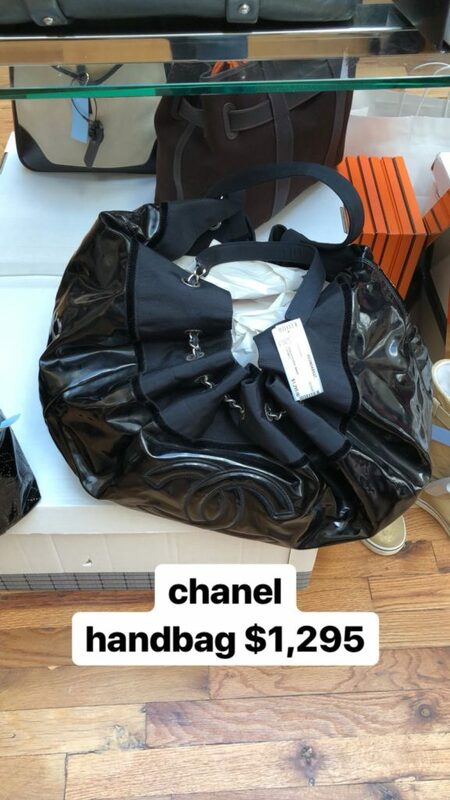 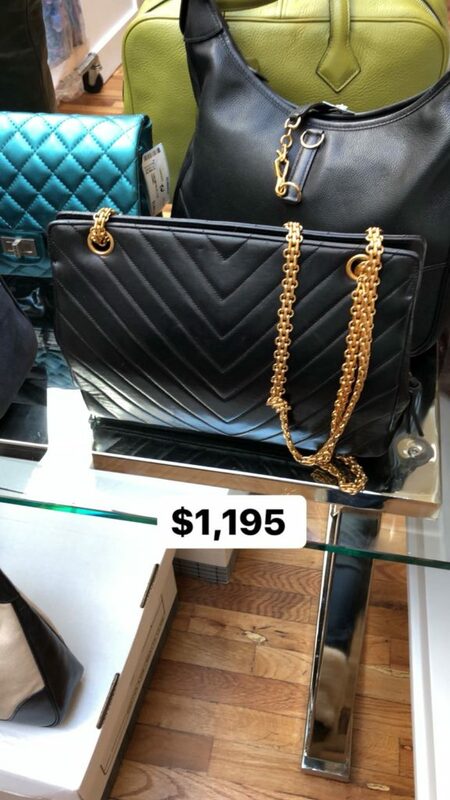 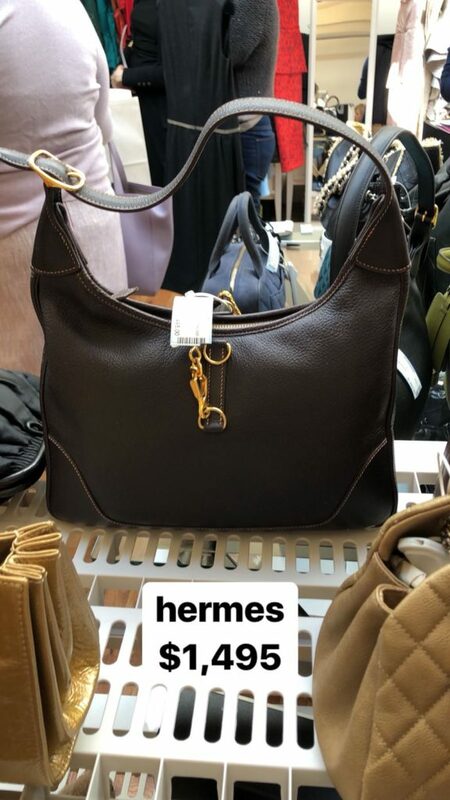 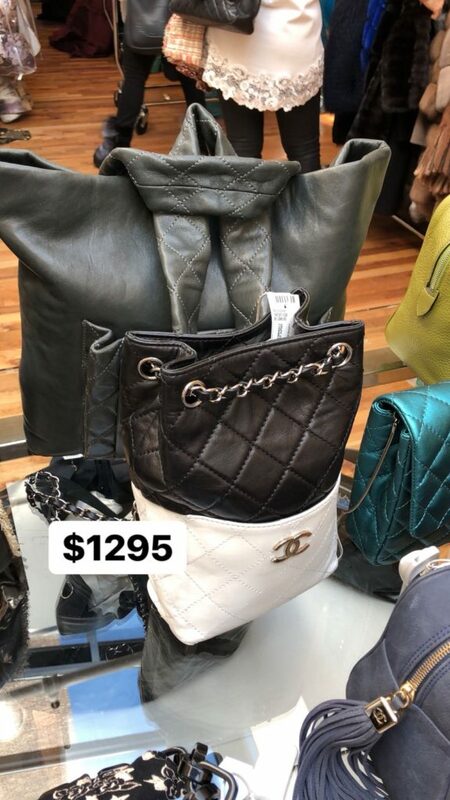 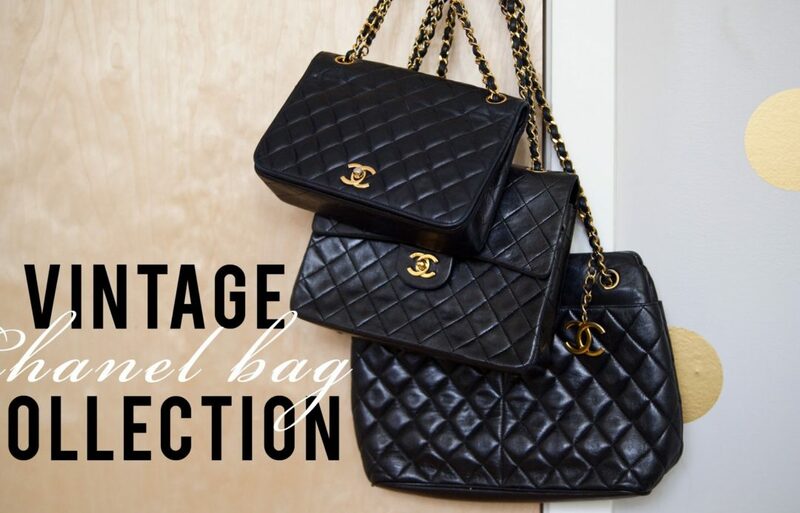 There was only one table of handbags ranging in the $1K-$5K price points, a rack of Chanel jackets (in the $1,500 range), dresses, 4 or 5 pairs of shoes in random sizes. 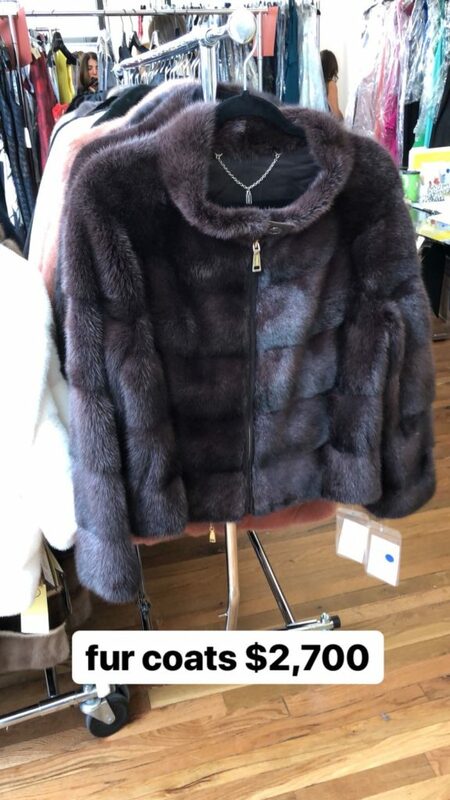 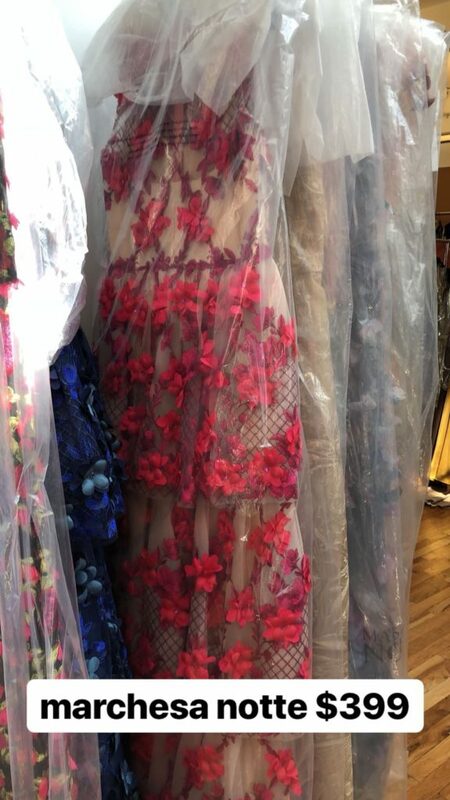 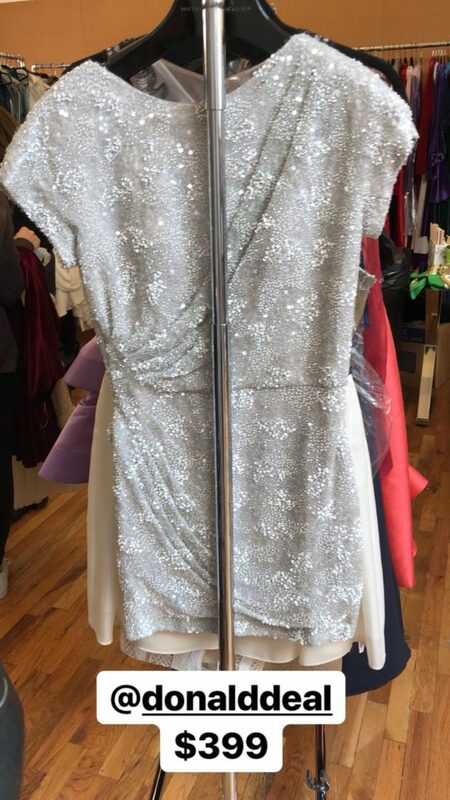 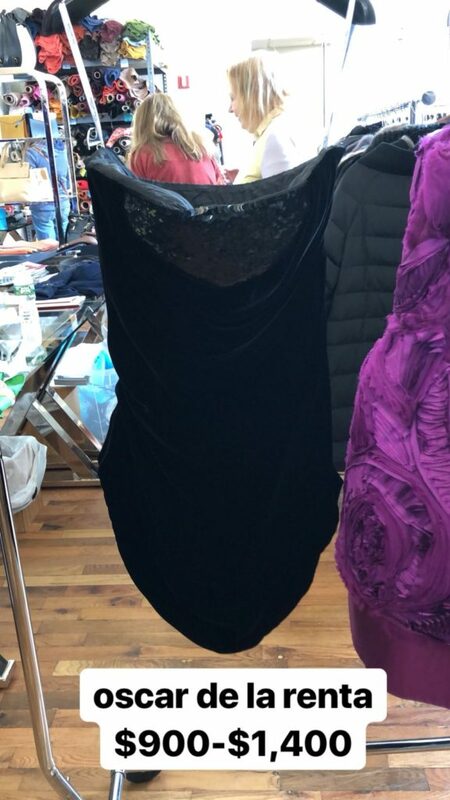 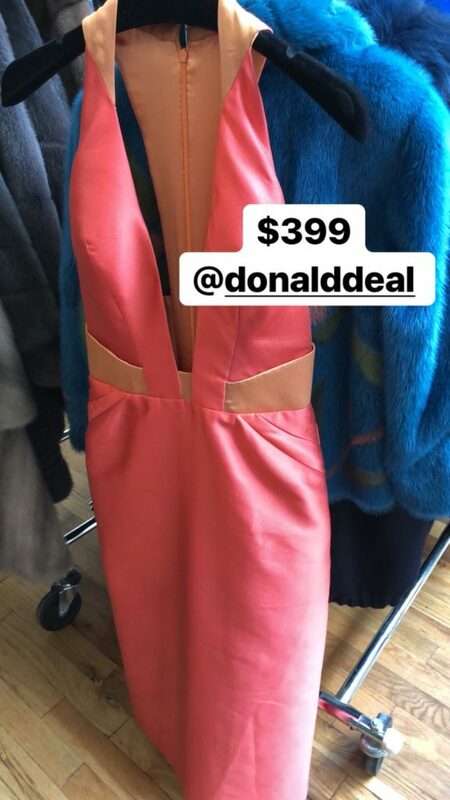 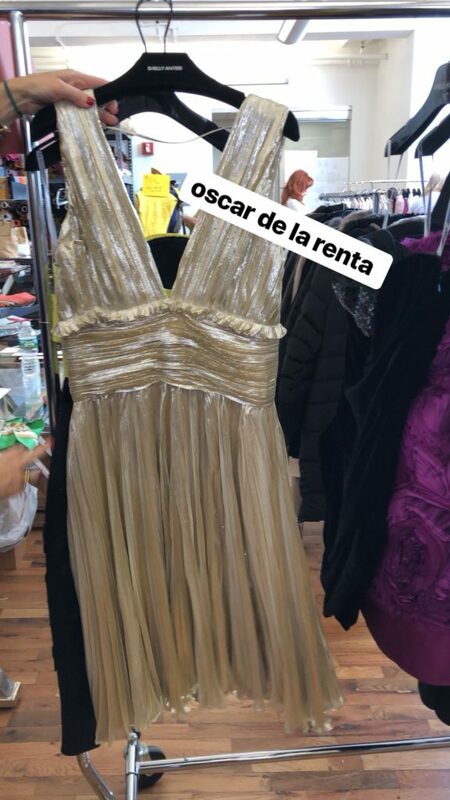 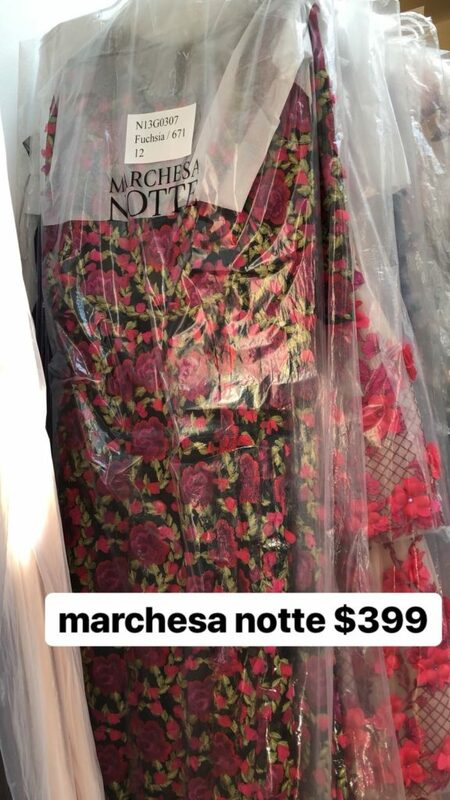 What the sale had more of was fur coats (in the $2,700 range), dresses from designers that include Oscar de la Renta, Marchesa and more. 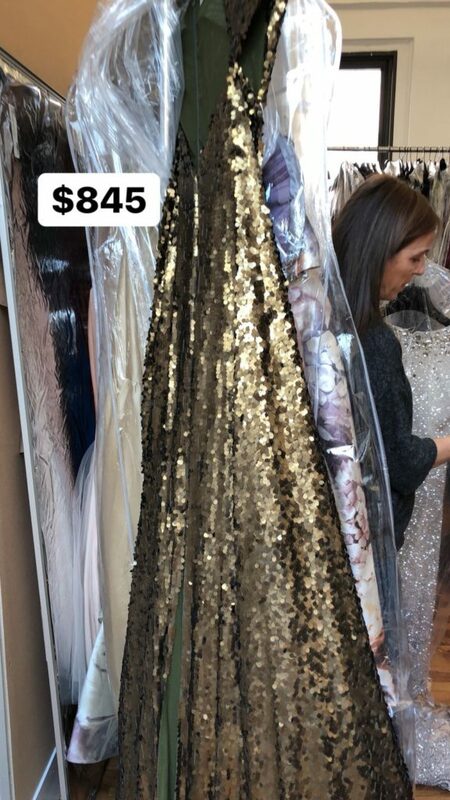 Many of the gowns were under $500, even though there were plenty of clothing items selling for thousands of dollars. 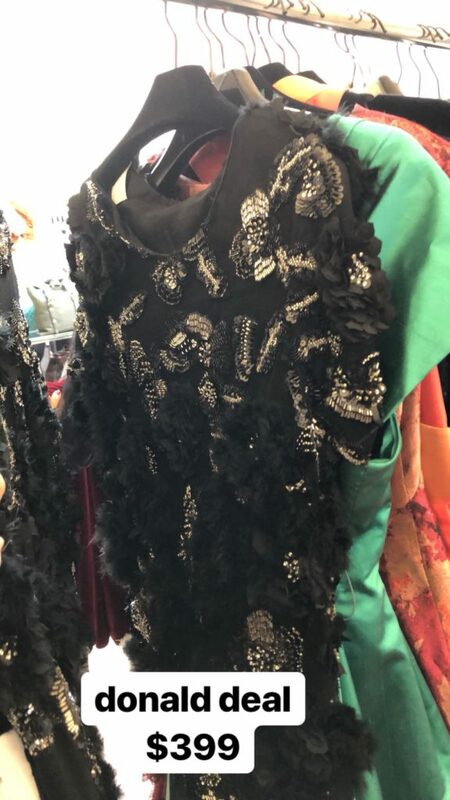 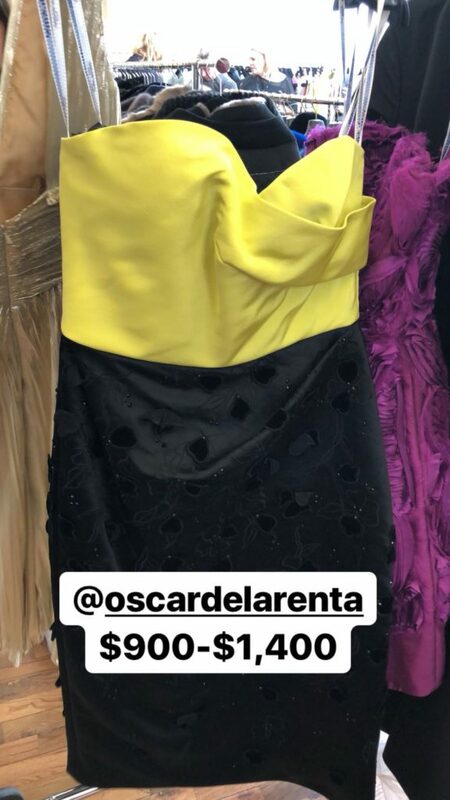 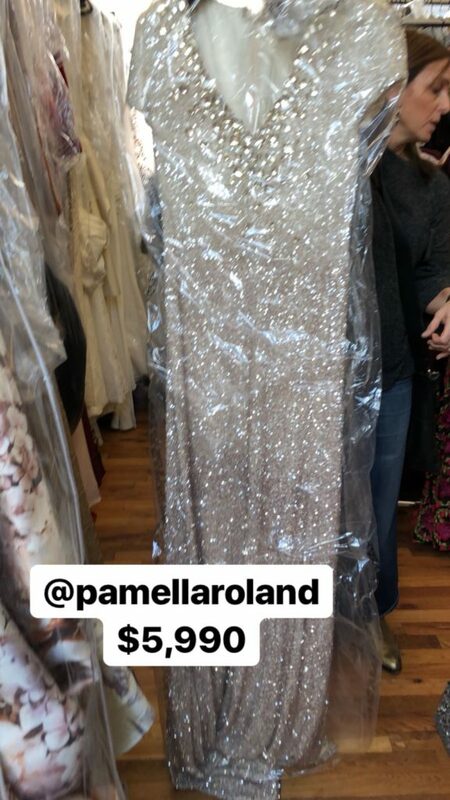 If you are looking for very high-end couture, you have until the end of the week to check it out.